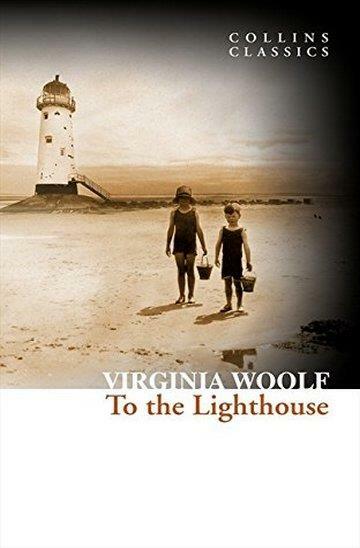 The Years follows the lives of the Pargiters, a large middle-class London family, from an uncertain spring in 1880 to a party on a summer evening in the 1930s. 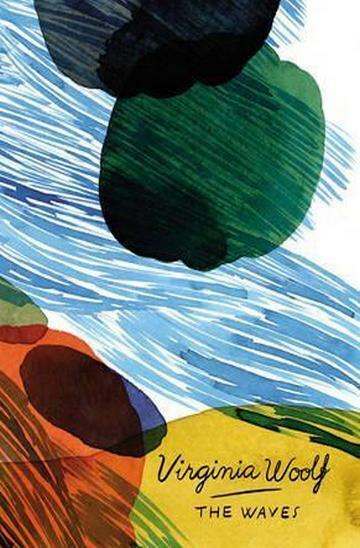 We see them each endure and remember heart-break, loss, radical change and stifling conformity, marriage and regret. 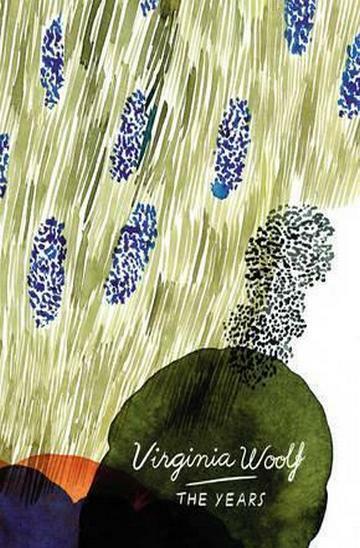 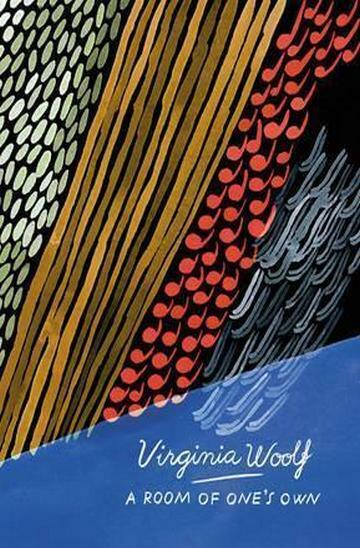 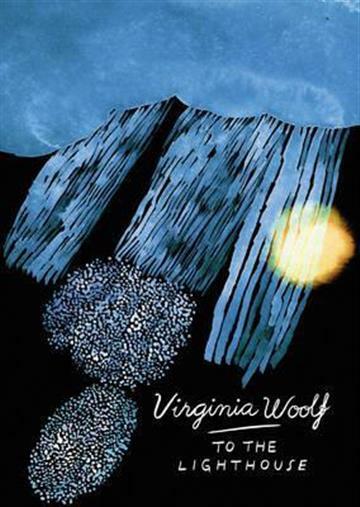 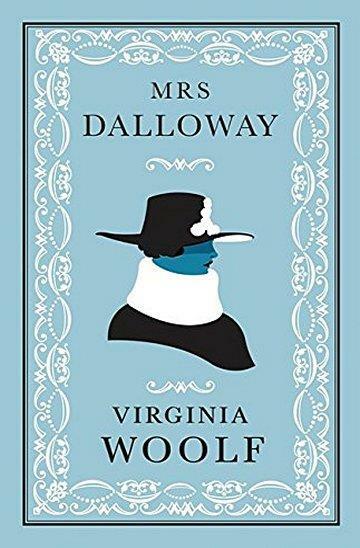 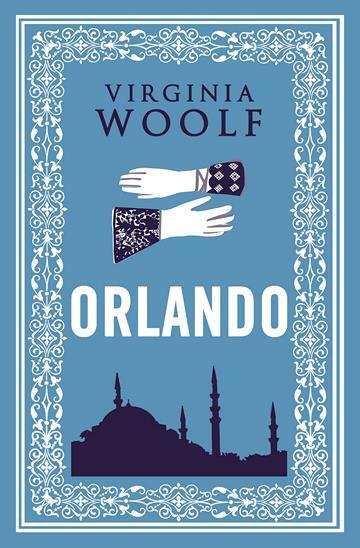 Written in 1937, this was the most popular of Virginia Woolf`s novels during her lifetime, and is a powerful indictment of `Victorianism` and its values.